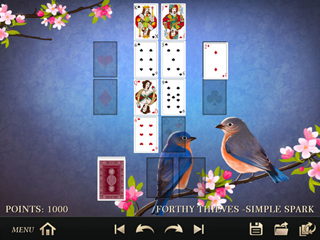 Solitaire 330 Deluxe Game - Download and Play Free Version! Master unknown versions of solitaire in this great card game. 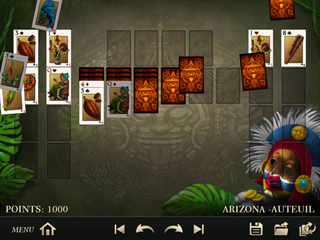 Solitaire 330 Deluxe offers a huge collection of Solitaire games with a variety of variants presented in excellent HD quality. Enjoy Freecell, Fan, Four Seasons, Klondike, Spider, Bakers Dozen, Canfield, Golf, Sir Tommy and many more. Take advantage of the helpful tutorial for each variant and access it anytime during gameplay. 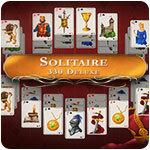 Solitaire 330 Deluxe is the best way to master unknown versions of this great card game.